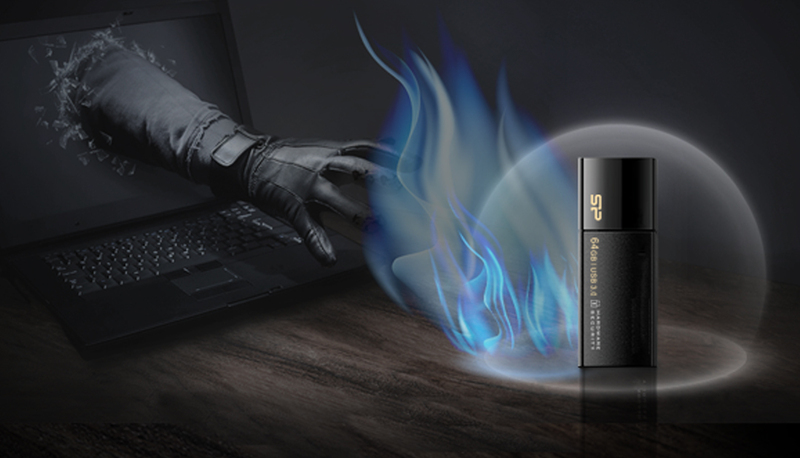 Secure G50 enhances the level of data security. 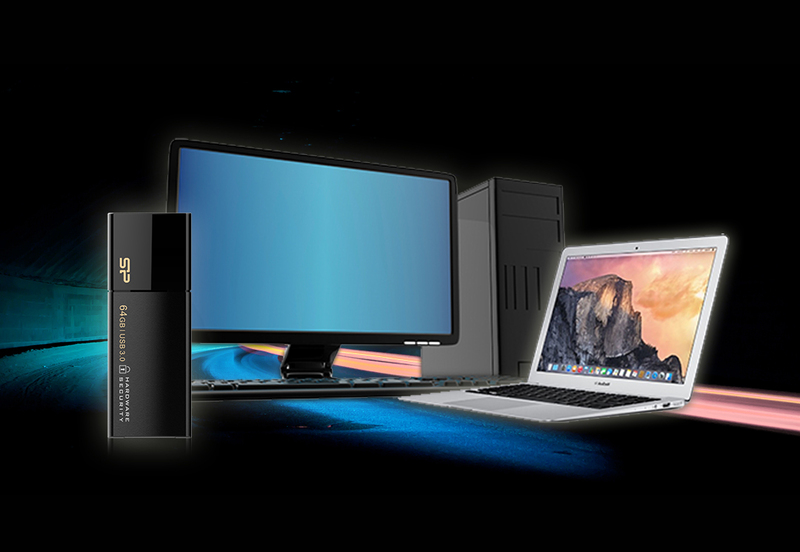 This drive secures all your data with AES 256-bit hardware-based full disk encryption in XTS mode, offering much stronger data protection over ECB and CBC to prevent unauthorized access. The Secure G50 also features superior password protection that the drive locks down and reformats automatically after 10 intrusion attempts. All your data will be deleted to protect against data leakage. It is easy to set up your password without requiring application or driver installation. 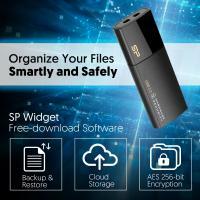 Users can download data management software for free ─ SP Widget, for software-based encryption, data backup and cloud storage functions. 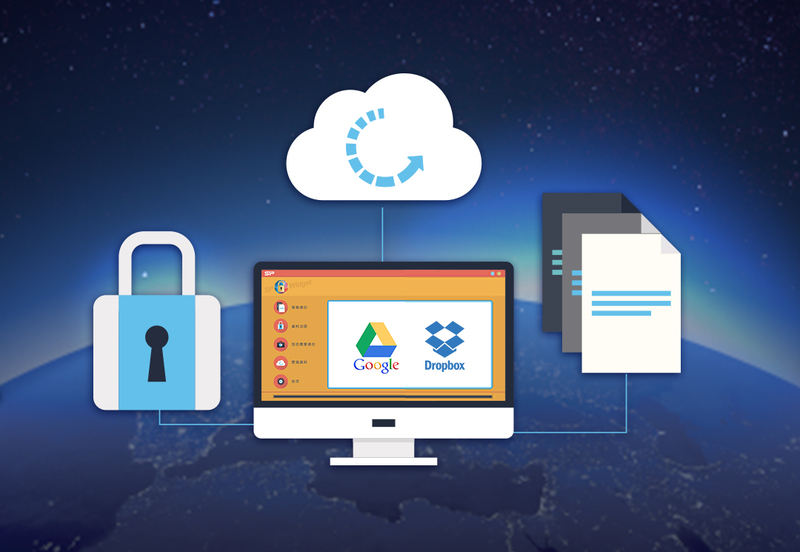 It allows you to lock files and folders with passwords, to set up scheduled backup or to manage files on Dropbox. 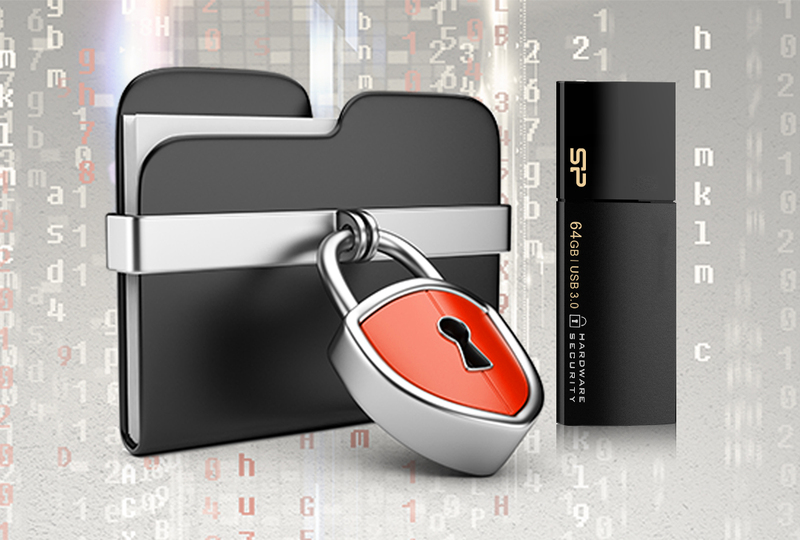 Even if the drive is stolen or destroyed, the data remains safe.